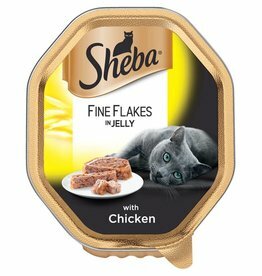 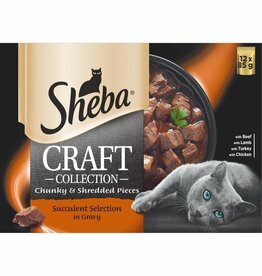 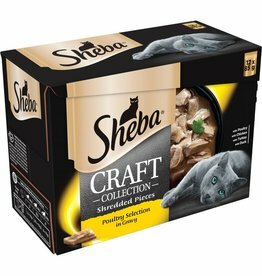 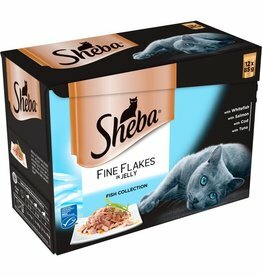 Quality cat food recipes made with no artificial colours or preservatives. 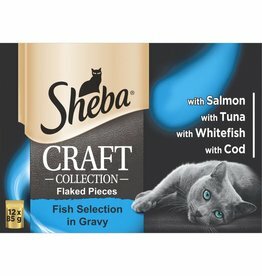 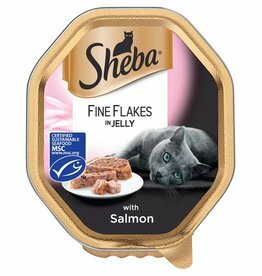 Delicious cat food made from select ingredients and certified sustainable fish. 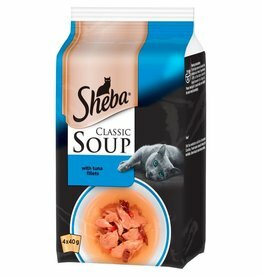 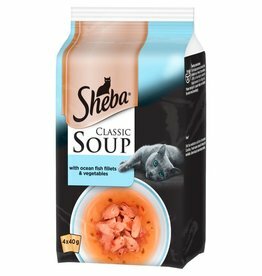 Premium soup cat food pouch with Tuna Fillets. High-quality adult cat food providing complete nutrition for your feline companion. 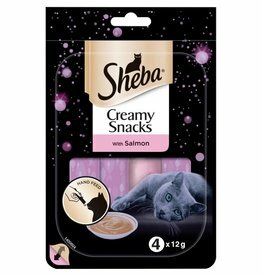 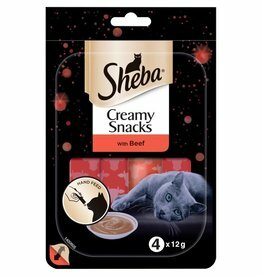 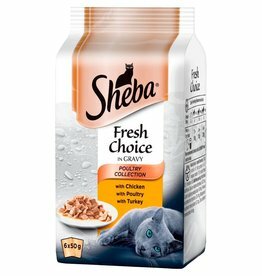 85g cat food pouch gently prepared, with a delicious flavour that cat's love.